The Steam Hardware Survey has been updated for the shortest month of the calendar year, and with it, we see a continuation of the currents trends in the PC component market – most notably, Oculus Rift’s rise to the top spot in VR. But what does it all mean? Don’t worry, we can help with that. Here’s our bluffer’s guide to PC building. The numbers for this last month have revealed the Oculus Rift has finally taken the top spot from HTC’s Vive, not just in growth, but in market share, too – at 47% to 45%, respectively. Recent reports indicate that, in the UK alone during 2017, spending on virtual reality headsets reached over £100 million. Despite this, It’s also worth noting that virtual reality still only accounts for a 0.28% of the users surveyed. 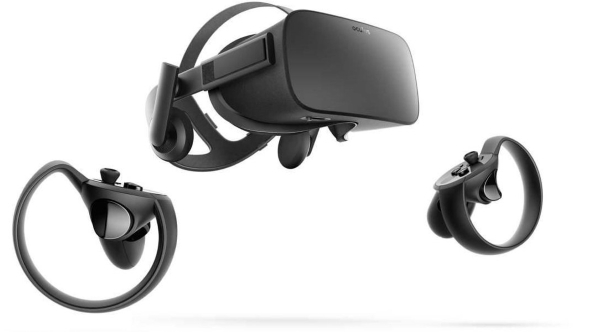 Oculus have been offering full kits of their virtual reality system at a discount throughout 2017, and this seems to have paid off when it comes to market share. HTC have since announced the new and improved Vive Pro, however, which could shake things up when it launches later in the year. AMD have also managed to shift some of the market share away from Intel’s dominant processors slightly throughout February. 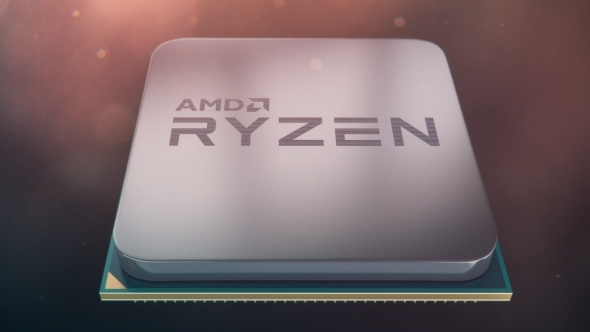 AMD’s processor share has increased from 8.1% in January to 9.1% in February, potentially off the back of price cuts across the board for AMD’s Ryzen processors. Depending on the success of AMD’s 12nm Ryzen 2 chips – launching in April – market share could continue to sway in AMD’s favour over the course of 2018. AMD’s graphics cards have regained some ground, although only returning to 8.9% off the back of their lowest market share in quite some time at 8.2% last month. This comes as little surprise considering all graphics cards are hard to come by at the moment, but AMD’s cards were hit first, and hardest, by recent shortages. The sway toward the green team could continue throughout this year, especially if Nvidia’s next generation of graphics cards release sometime this year… we can only hope. Nvidia’s GTX 1060 still remains in the top spot, although this score seems to aggregate both the 6GB and 3GB versions of the graphics card. 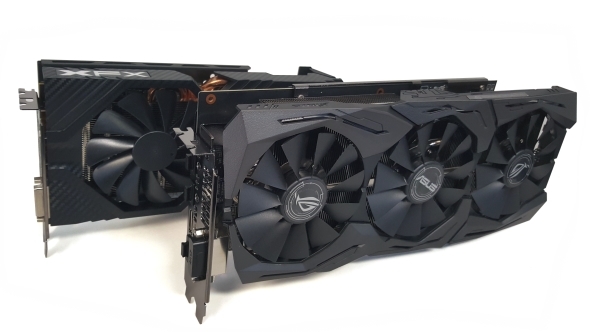 Following the top spot, you have the GTX 750 Ti, GTX 960, and GTX 1050 Ti, although share has dropped marginally across the board for these cards. Windows 10 has also been on a downhill slide among those surveyed, although making some ground again this last month – gaining nearly 3% on Windows 7. Pre-Windows 10 systems with modern DX12 graphics cards boomed massively a few months back, and Windows 7 has been the most dominant OS since. Many of the swift changes to the trends we expected last year have been attributed to a huge surge of Steam users from China. This could just as swiftly return to pre-boom levels if gaming and tech behemoth Tencent release a non-Steam-dependent version of the super-popular game PlayerUnknown’s Battlegrounds – to which they have the exclusive rights to in China – and has been heavily suspected as the root of the sudden increase in the Chinese user base. As with all Steam Hardware Survey results, you should take these outlined today with a grain of salt. The survey is an exceptionally useful tool for a – otherwise almost non-existent – macro insight into the hardware we gamers have in our rigs. It will be especially worth keeping an eye on AMD’s CPU market share while the year goes on, as the processor status quo – currently hugely in Intel’s favour – could see some disruption from the red team that Intel will be desperate to keep in check with their Coffee Lake chips. Even though Intel still hold over 90% of the market share, any sign of that swaying towards AMD will be an important indicator of Ryzen 2 and Raven Ridge’s success as the year continues.